Hey Double Springs, we can’t wait for this Wednesday night and we hope you feel the same! What an exciting time in the life of Gods Church here at DS! Growth, blessing…and a need for more space has led us to a new and thrilling mile marker on our journey, the construction of a new Family Life Center. 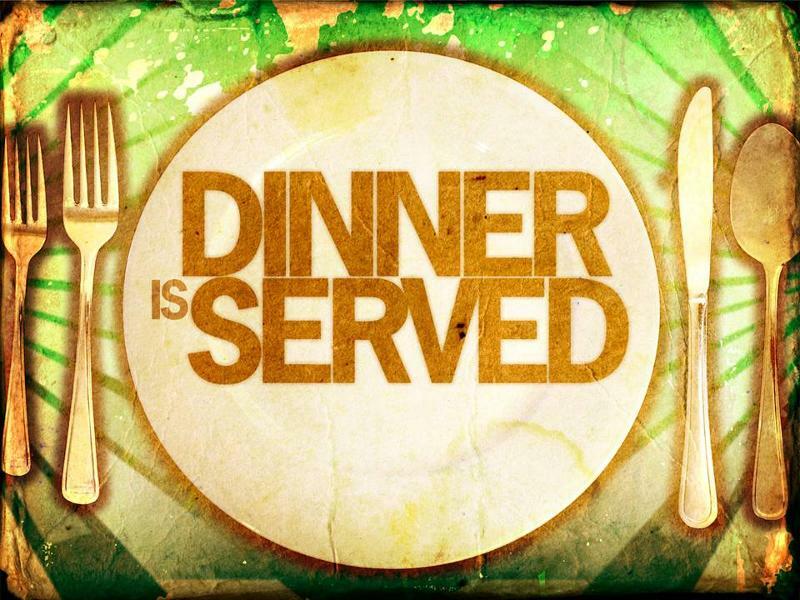 This Wednesday night at 6:30, we’ll meet together for a “Soup and Salad Fellowship” (Please bring one or the other) and you’ll have an opportunity to hear the heart of our Team and ask any questions you may have. Our New Building Team has received the latest architectural drawings from our builder and those plans will be made available as well. We’re so pumped about what God is doing and look forward to seeing you all!